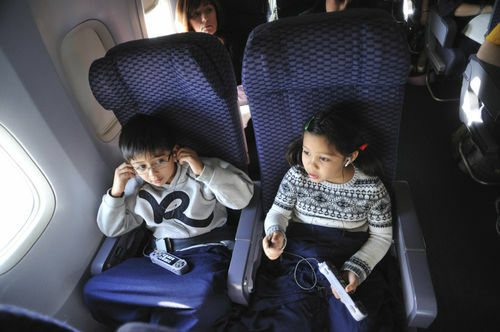 Is your child travelling abroad alone or with a person other than you? 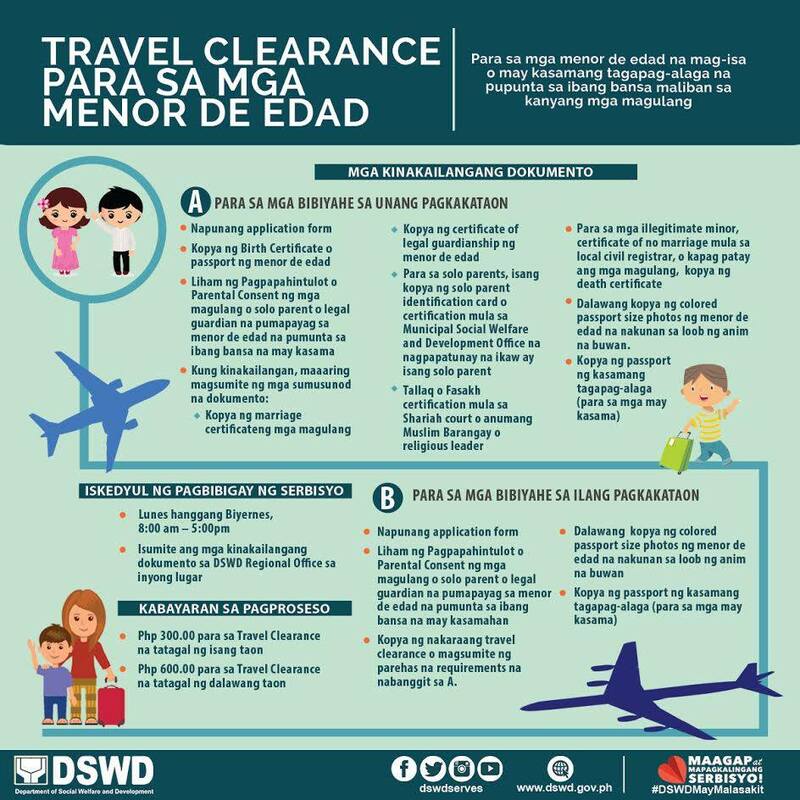 To avoid spoiling his/her excitement, be sure to obtain necessary documents or travel clearance for a smooth and enjoyable travel experience. 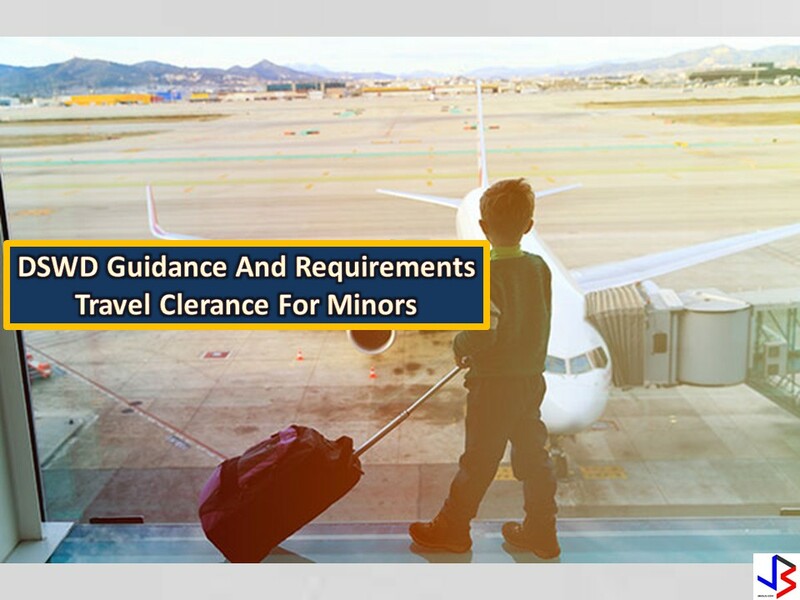 We all know that we need passport when we travel out of the country, but for minors or children below 18 years of age, aside from passport, a travel clearance is a must. 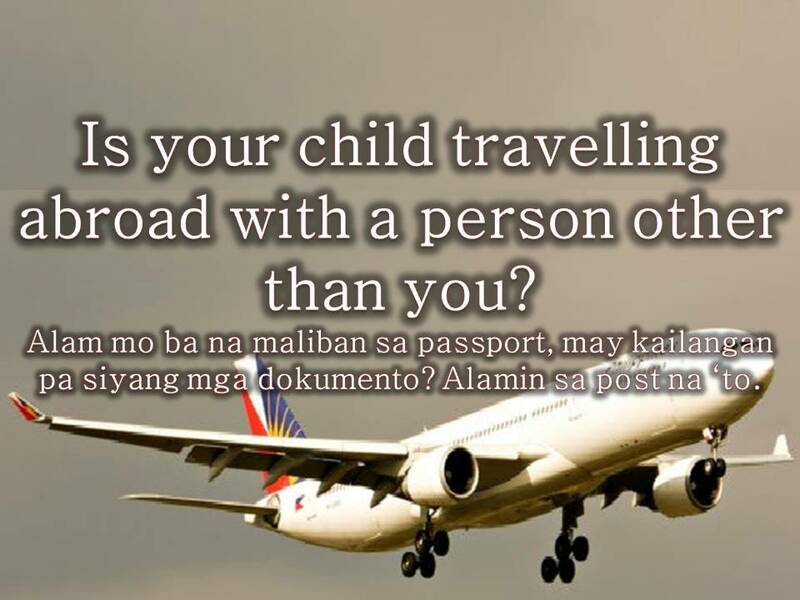 It is a document issued by the Department of Social Welfare and Development (DSWD) to a Filipino child traveling abroad alone or with someone other than his/her parents.